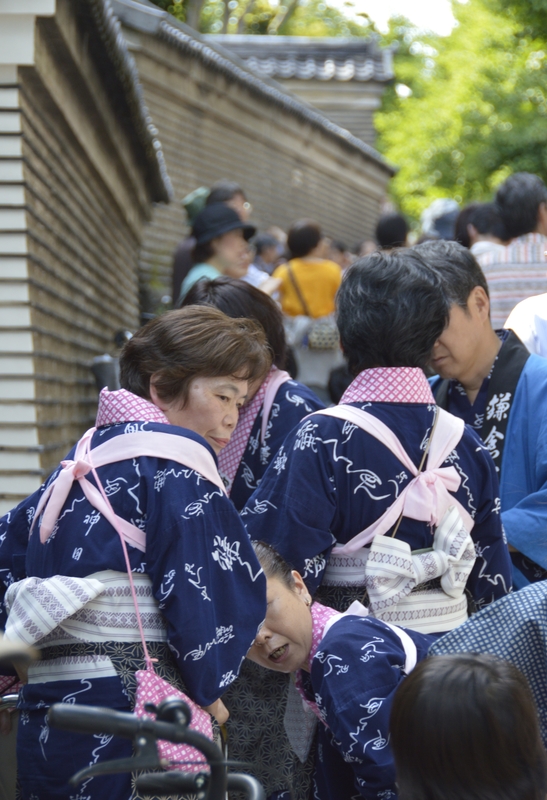 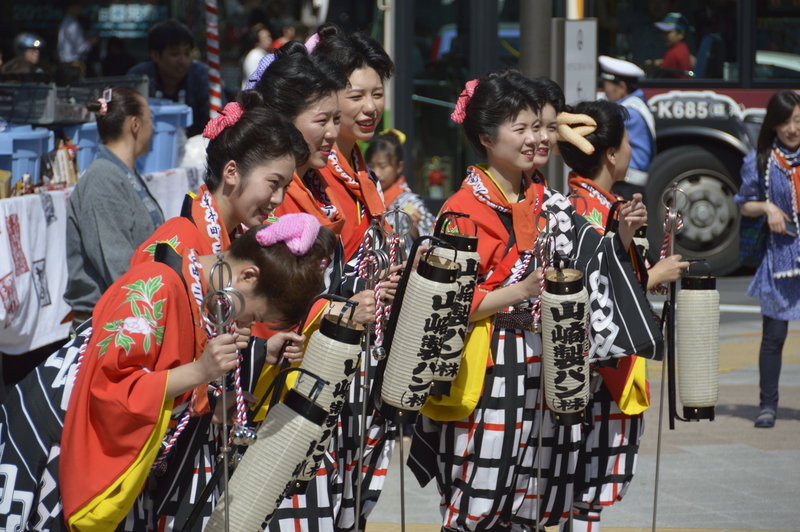 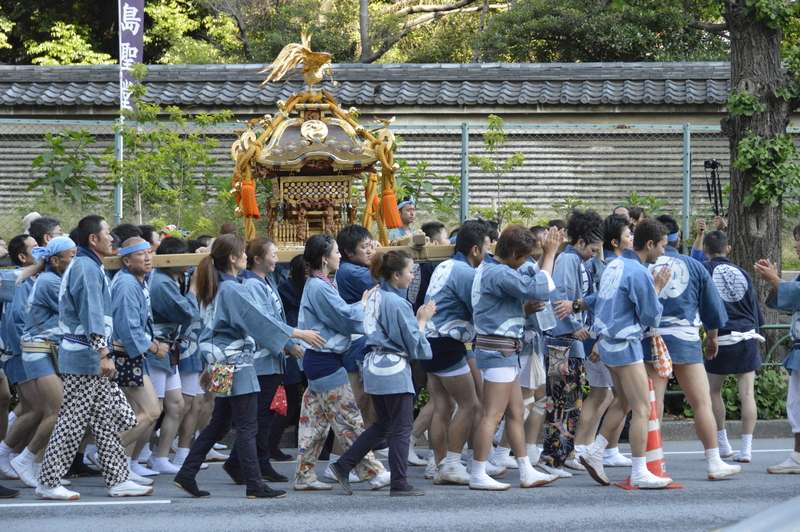 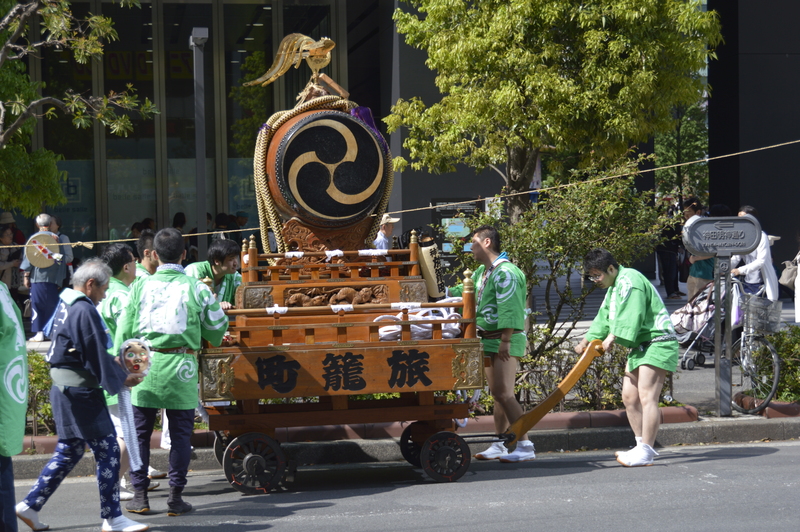 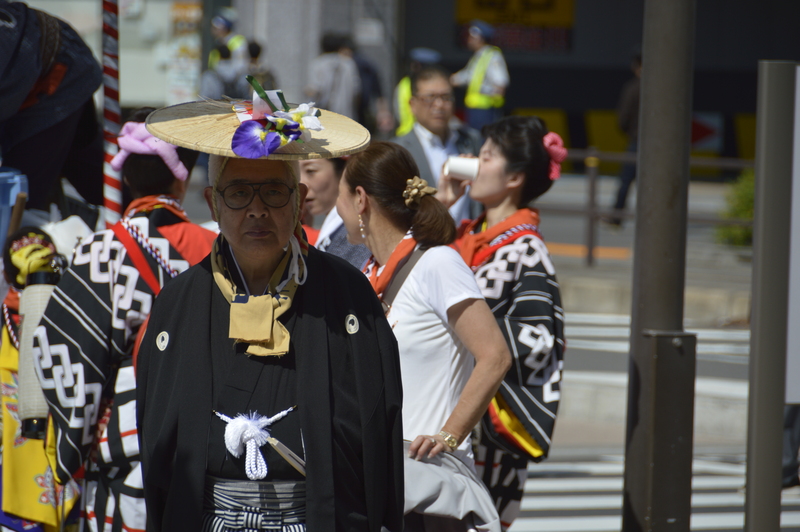 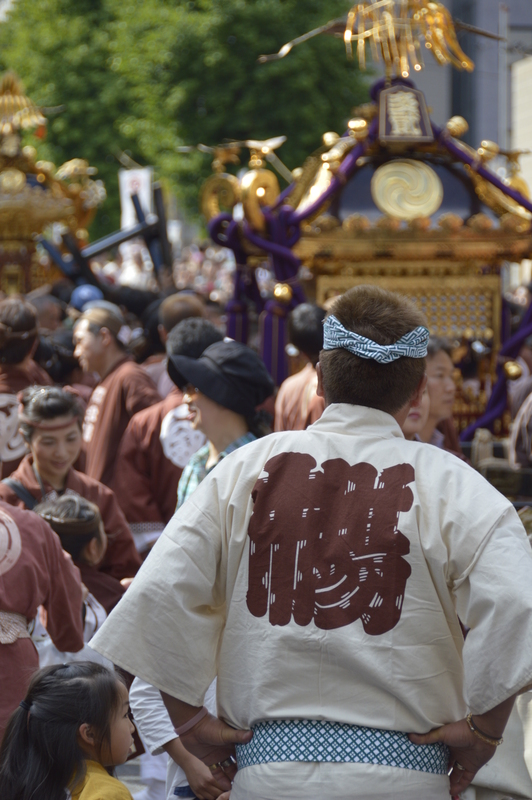 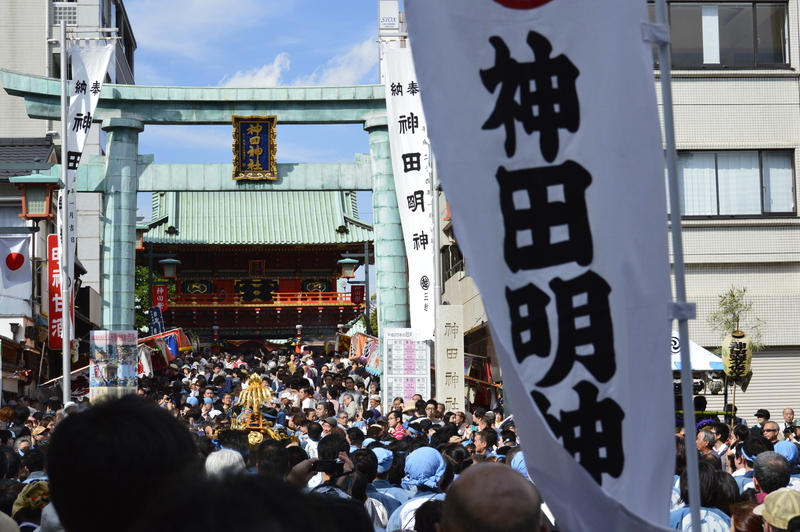 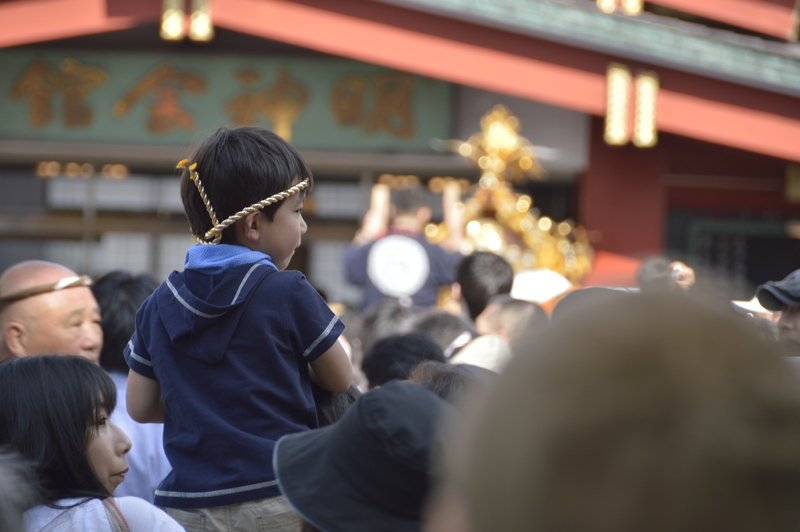 The Kanda matsuri was held in Tokyo on Sunday for the first time in four years. 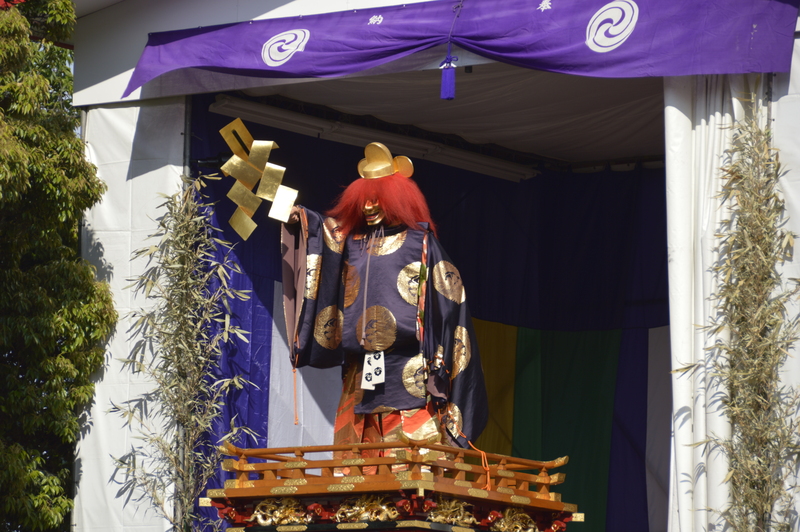 The main festival is held every odd numbered year but was not held in 2011 due to the earthquake that year so this year it made a welcome return. 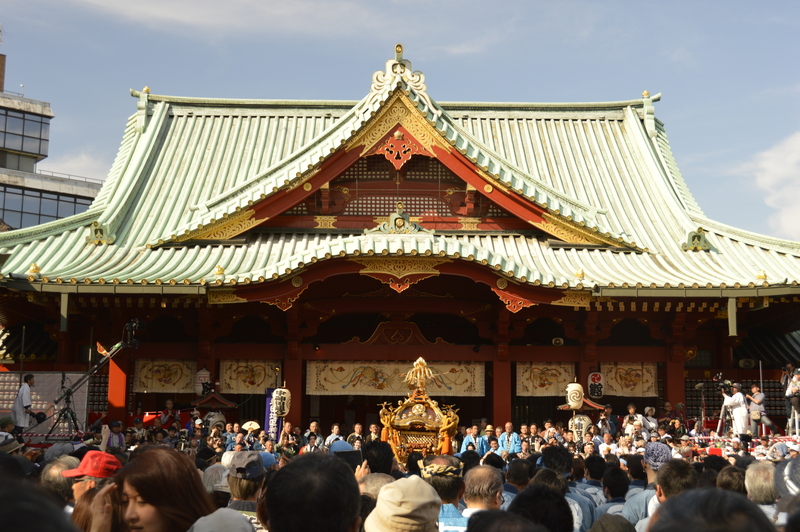 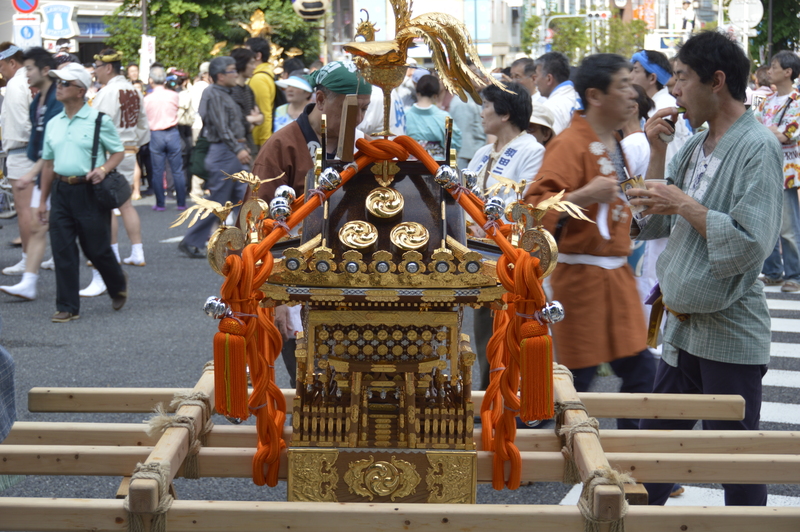 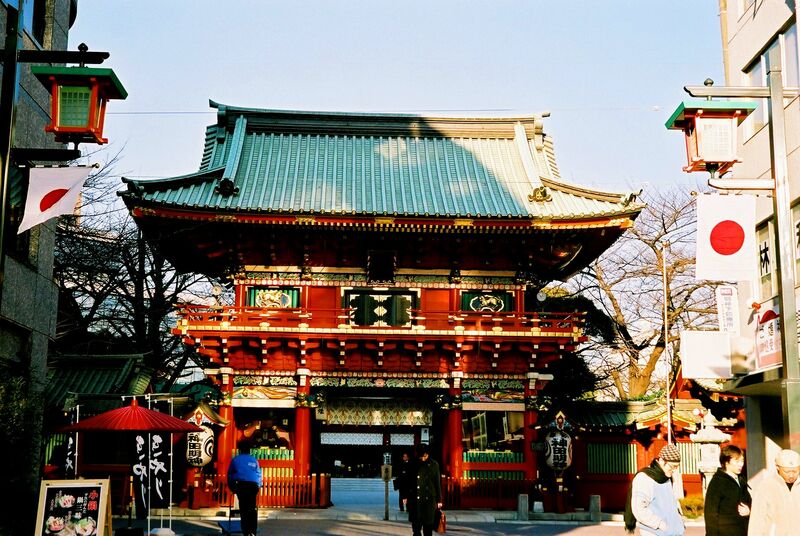 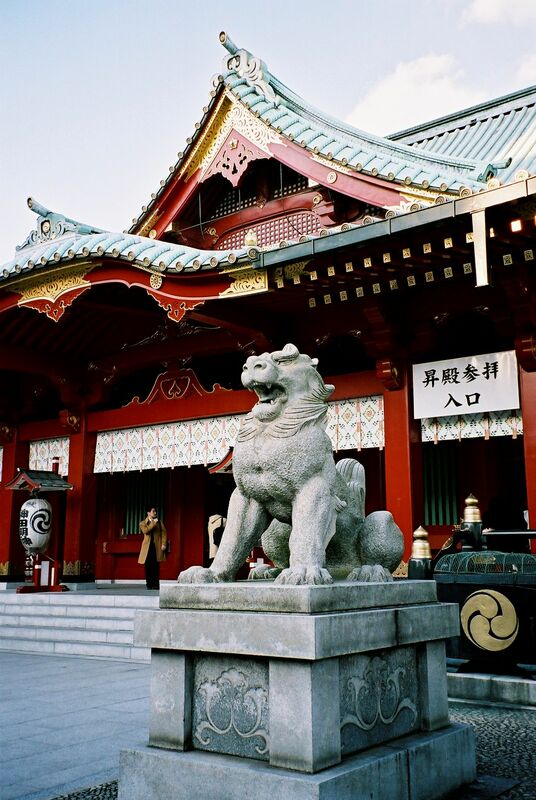 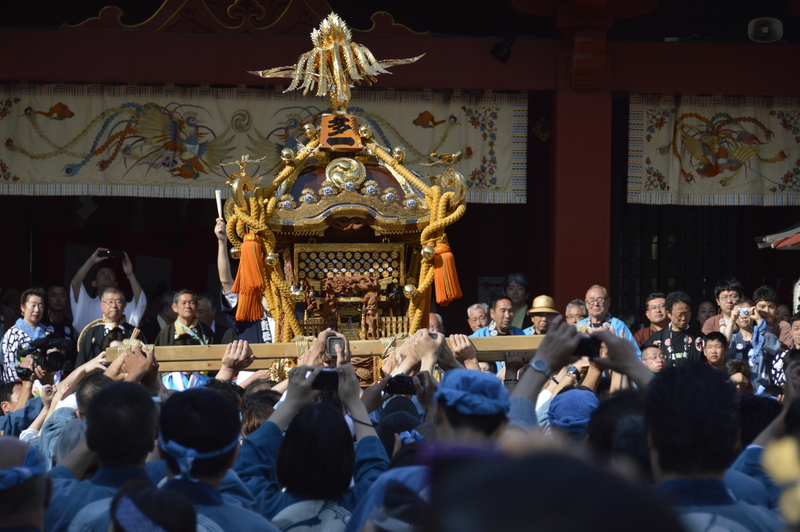 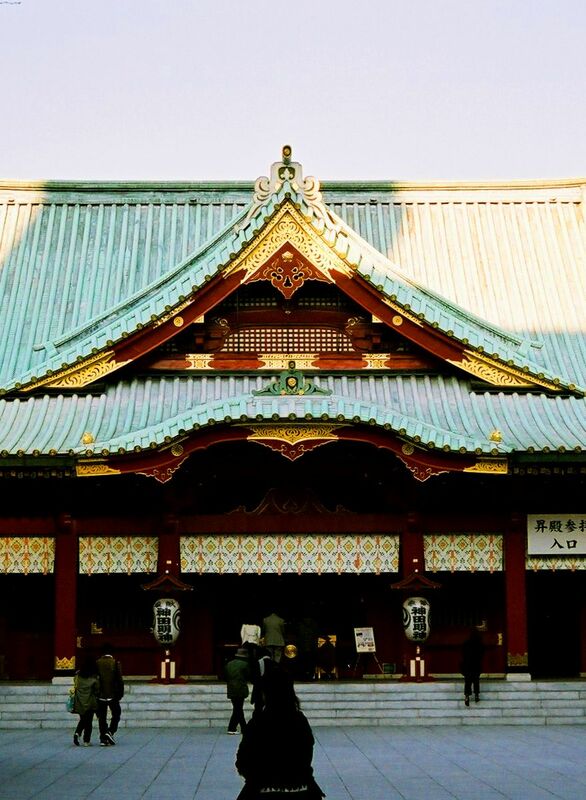 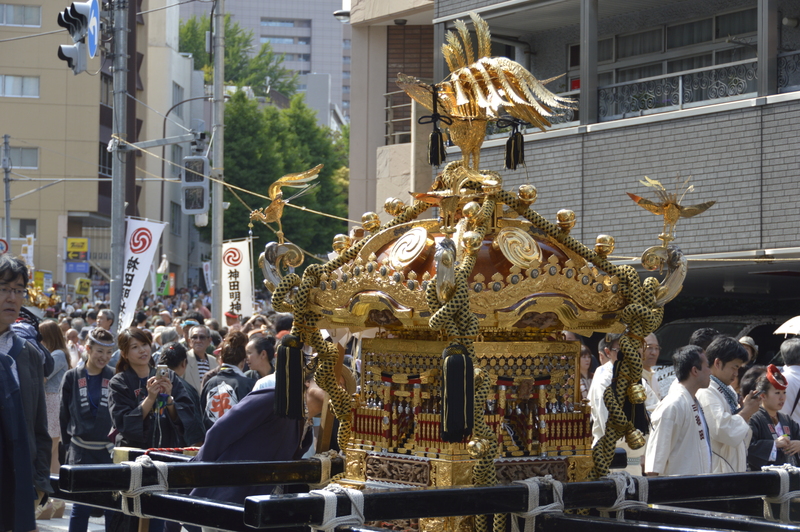 It is one of three the largest festivals in Japan and on the Sunday locals carry mikoshi, portable shrines, through the streets around the Kanda Myoujin Shrine.